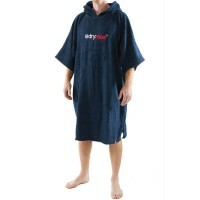 The traditional Dryrobe advance had just gone one step further adding long sleeves to keep you even more cosy. Dryrobe’s are designed to keep you warm and dry and to be accommodating enough to get changed under without exposing anything unnecessary. 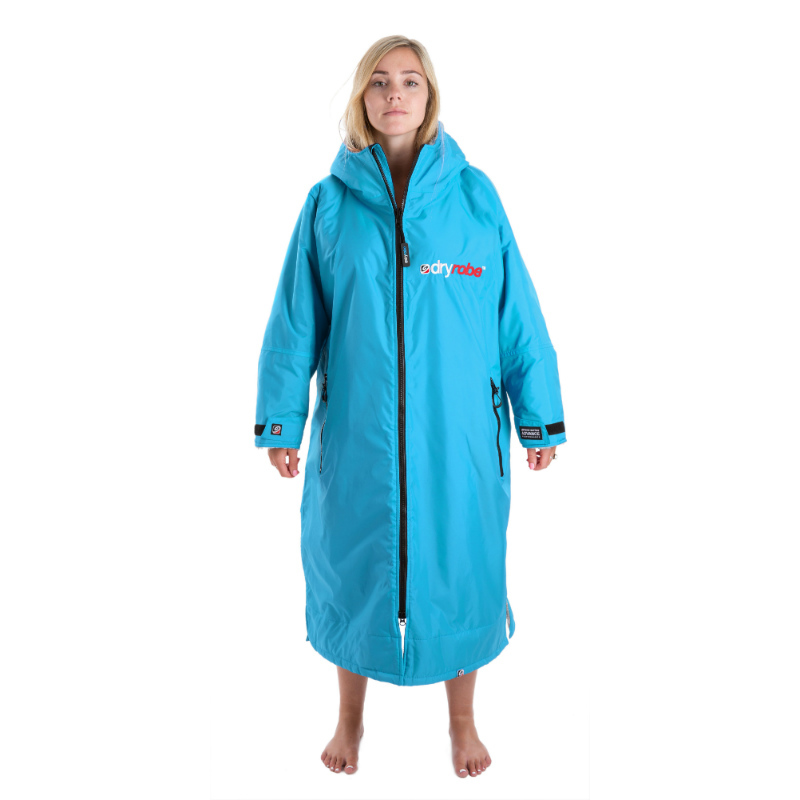 The Dryrobe Advance Change robe with long sleeves to keep you even more cosy. 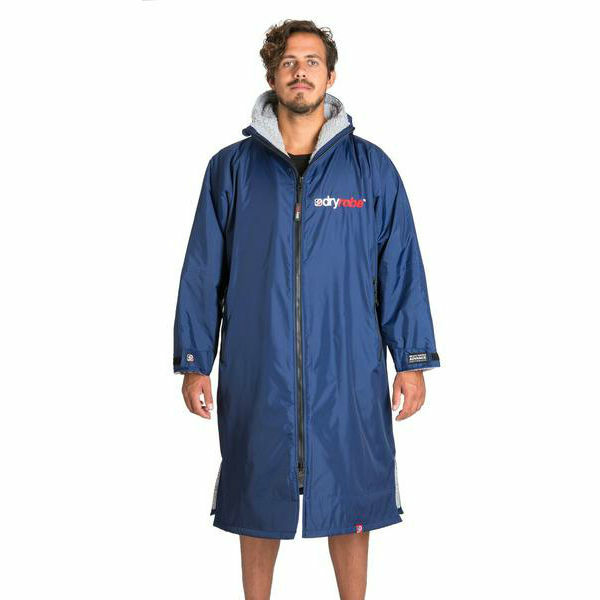 Dryrobes are designed to keep you warm and dry and to be accommodating enough to get changed under without exposing anything unnecessary. 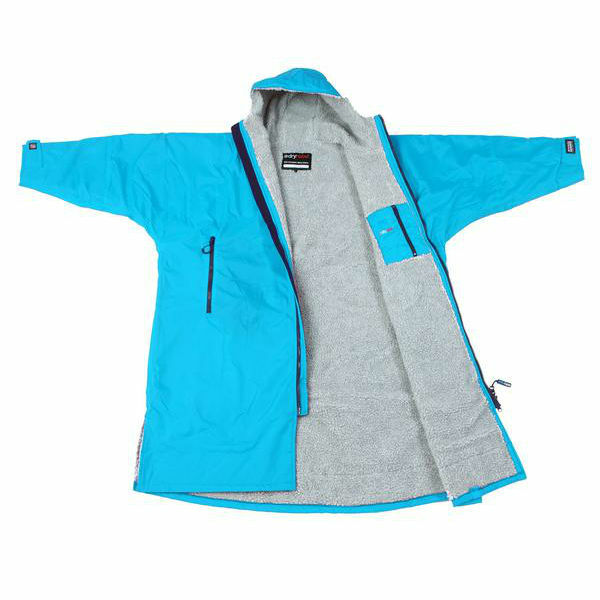 The synthetic inner works like lambswool as it dries and insulates while wicking the moisture away from your skin. The outer fabric is waterproof, windproof and breathable allowing the moisture to evaporate, while protecting you from rain and the deadly effects of wind chill. 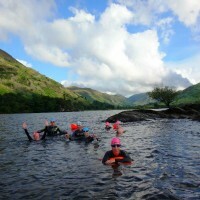 We use the Dryrobe Advance on our winter swims in the Lake District and have found them to be a real lifesaver to get changed under or to pull on and dive into the car on the way to the nearest hot shower, the sleeves are an added bonus :). 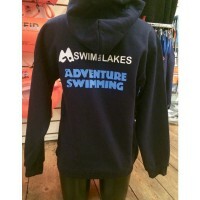 Swim the Lakes thoroughly recommend this product! 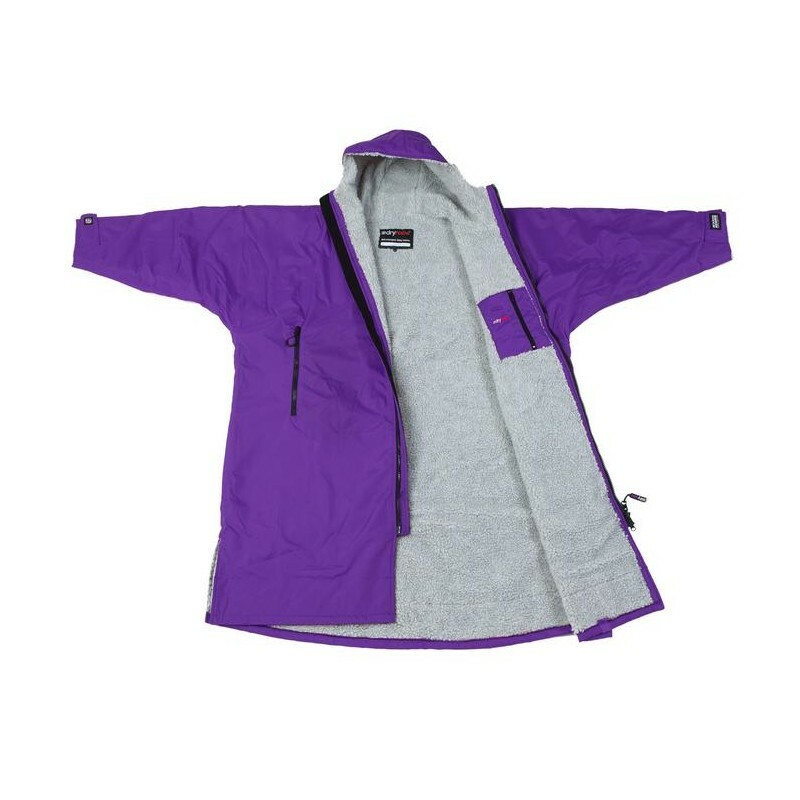 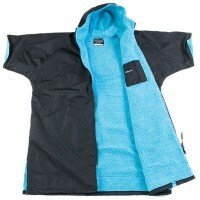 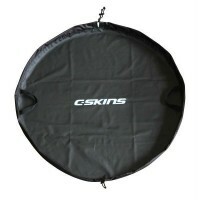 Seam sealed, breathable, windproof & waterproof nylon fabric provides all-weather protection. Synthetic Lambswool quick-dry liner, dries, wicks and insulates on contact. 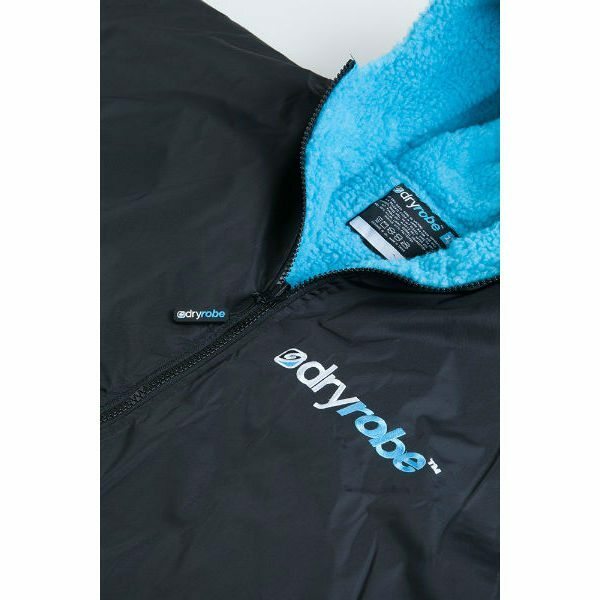 Chunky YKK two-way zipper provides reliable and rapid entry & exit, works from the inside too! Length: 1.2m long from shoulder, body change space 84cm wide. Medium (Youth/ small adult size) suits heights from 5.2″ to 5’5″. 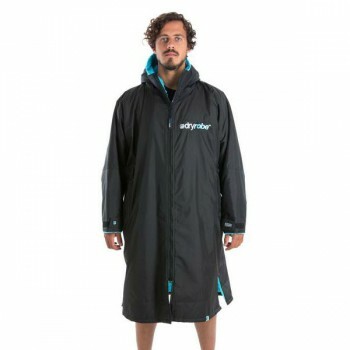 The Dryrobe Advance make great presents for swimmers and other outdoor people not only are they used for getting changed under but also frequently used for hanging out at events and swimming meets, for keeping warm between swims and are very useful for layering up over your clothes again after your cold water swim. 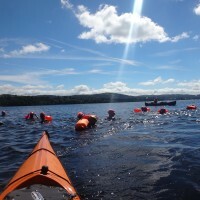 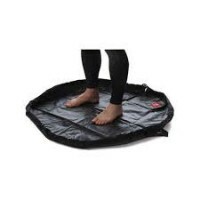 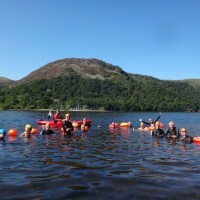 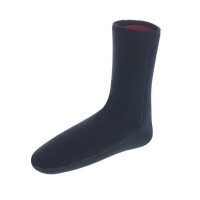 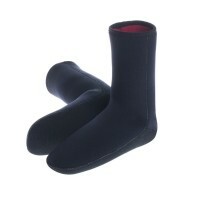 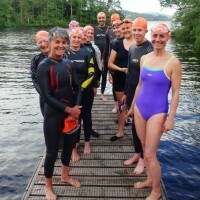 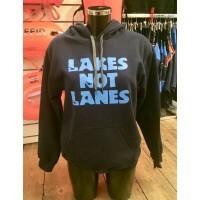 Perfect for Wild Swimmers, Open Water Swimmers, Triathletes, Ice Swimmers, Surfers and Canoeists.